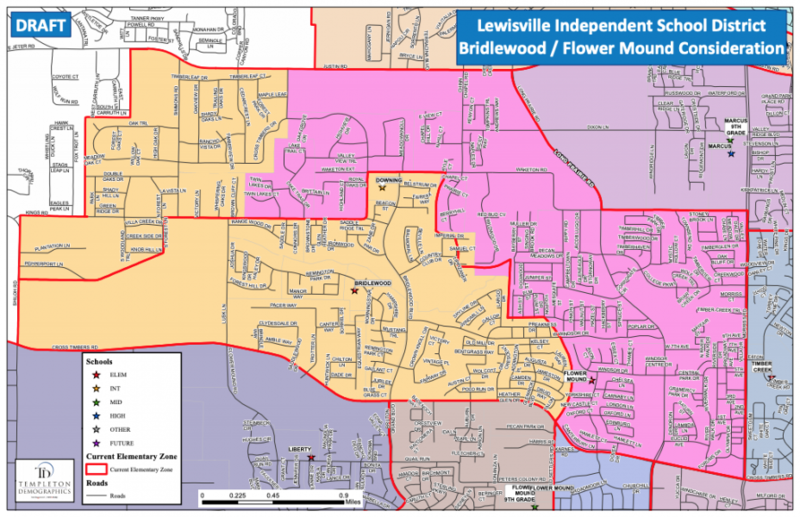 The LISD zoning change map for Bridlewood and Flower Mound Elementary Schools, image courtesy of Lewisville ISD. The red lines show the current zoning borders, while the colored sections show the future school zones. Last week, the Lewisville ISD Board of Trustees discussed rezoning boundaries for several of its elementary schools. 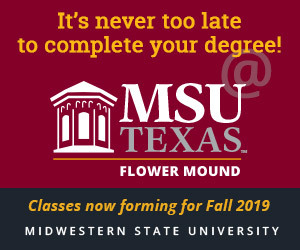 If approved, all changes will take effect for the 2019-20 school year. The LISD Board proposed a boundary adjustment for Bridlewood Elementary to take the western portion of Flower Mound Elementary’s zone in an effort to stay ahead of future growth before new housing developments in the Flower Mound zone are complete, according to the district. Bridlewood currently has 400 students and is at 51 percent capacity, while Flower Mound has 484 students and is at 84 percent capacity. The LISD zoning change map for Bluebonnet and Old Settlers Elementary Schools, image courtesy of Lewisville ISD. The red lines show the current zoning borders, while the colored sections show the future school zones. Community meetings have been scheduled to discuss the proposed boundary changes on Dec. 5 at Bridlewood Elementary and Dec. 6 at Flower Mound Elementary. 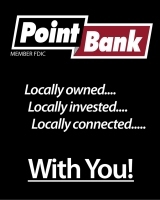 Both meetings will be at 6:30 p.m. Similarly, a zoning boundary change is proposed to take a portion of the Bluebonnet Elementary zone and assign it to Old Settlers Elementary. According to the district, Bluebonnet has 483 students and is at 90 percent capacity, and future developments could bring more than 500 new families to the zone. The boundary adjustment uses existing capacity at Old Settlers, which currently has 572 students and is at 66 percent capacity, for areas west of FM 2499. Community meetings are set for Nov. 27 at 6:30 p.m. at Old Settlers and 6:30 p.m. on Nov. 29 at Bluebonnet. In May 2017, Lewisville ISD voters approved a $737 million bond package referendum that included plans to replace the current College Street Elementary in Lewisville with a new elementary campus on Mill Street, and it also called for the retirement of Hedrick Elementary so that the new Hedrick Middle School could be built there, according to a district news release. 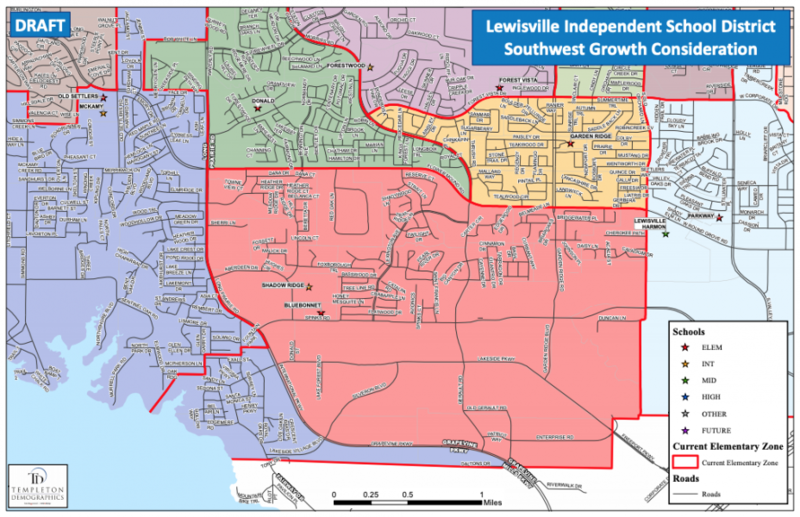 The LISD zoning change map for several elementary schools, image courtesy of Lewisville ISD. The red lines show the current zoning borders, while the colored sections show the future school zones. 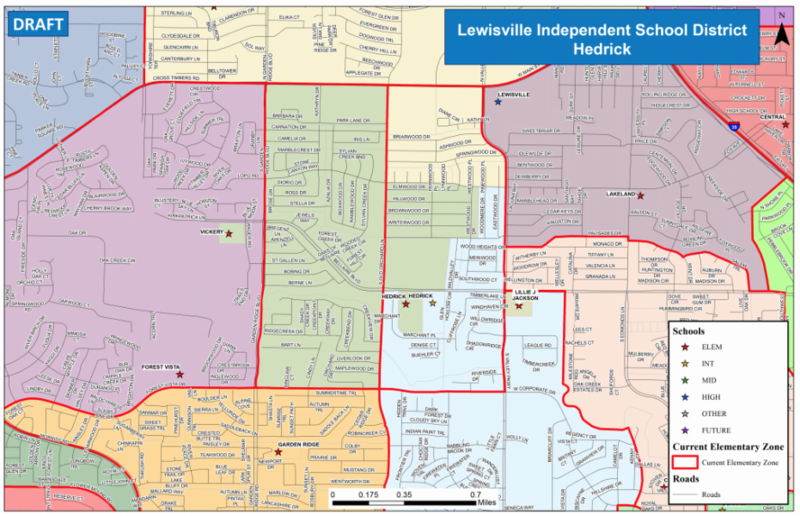 The board approved a boundary adjustment plan for current Hedrick Elementary students to be split up between Degan Elementary, Parkway Elementary or Vickery Elementary, depending on their location in the new boundary map. 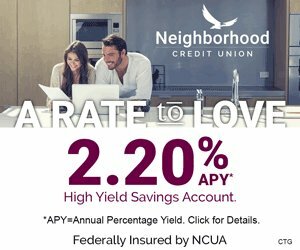 All current Derick students will live less than two miles from their new school. According to the district, those schools have enough space for the new students. The new elementary school on Mill Street will take students from Lewisville Elementary and Central Elementary so that all three schools will have an enrollment of about 700 students, and many students will be going to a school closer to home than they do now, according to the district. 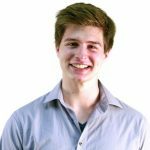 It will especially relieve overcrowding at Lewisville Elementary, which would have to put some classes in portable buildings.